National Library of Scotland allows non-commercial use of historic maps. NLS maps in the family tree. The structural links have a new, more obvious, style. 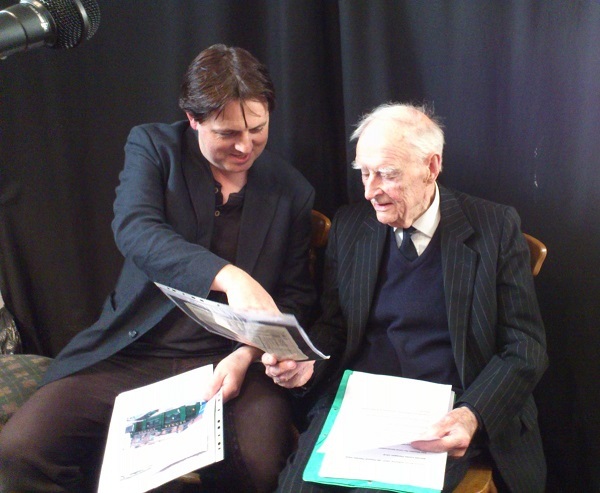 My mother's first cousin Liam Cosgrave and I discuss our family history in 2013. Liam recalled times spent with his grandfather (my great-grandfather) Alderman Michael Flanagan, who lived through the Famine of 1845-50. It is incredible to think that Liam knew a man who lived through the Famine. List of things in the family tree that were burnt in 1922. Huge update to early Humphrys tree, based on Glenstal Abbey papers. Ryan tree now fully online. I track down and photograph a document dated 1727 in my family tree, June 2016. Aodhagán Ó Rathaille mentioned in accounts dated Sept 1727. "The O'Rahilly" 1916 memorial events, Apr 2016. If this site is ever down, news of what's happening will be posted here.